Sheryl Loch of the Hot Blog Tips Hangout Crew answers some common questions regarding the new integration of YouTube and G+ comments. Will this move by Google put a stop to anonymous comments on YouTube? Will the Google Plus comments stop the trolls? Since we must have a Google Plus account to post comments on YouTube, will everyone be forced to change their YouTube usernames to their real names? What is the G+ names policy? 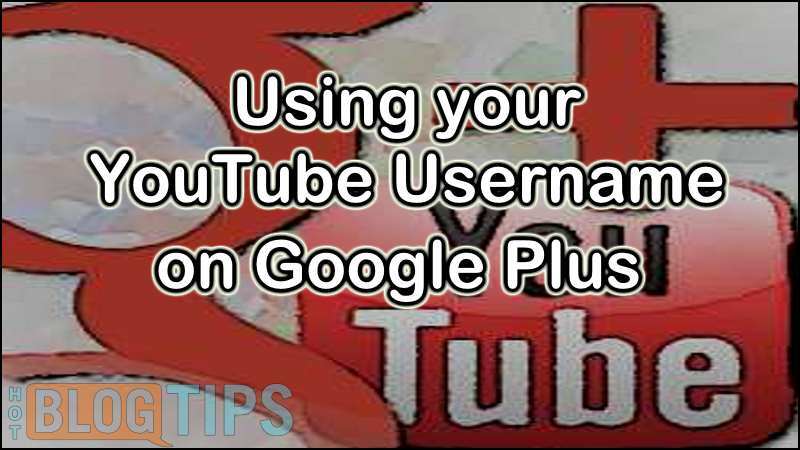 Google Plus requires a real name be used for a Google Plus account. I just ran across this and thought it should be added. This video explains in detail your options of usernames; using your real name, keeping your old YouTube username or something in between. There are several options to choose from. What happens when you update with Google+ on YouTube?